overall, 2018 was a reasonable year, with 28 new polishes (13 picture polish + 6 ysl + 3 a england +2 opi + 1 cirque, flormar, catrice and wetn'n'wild), and 13 empty bottles! it's time for another a england, this time i chose incense burner from rosetti's goddess collection. incense burner blew me away quite unexpectedly. it is so complex and deep. the colour seems like a simple eggplant/burgundy shade, but it has a bit of a duochrome effect in a way. on the edges, it can seem a bit green or gold. it has a really, really subtle holo shimmer, just in order not to look too bland, but i don't think that it being a crazy holo was a point here. formula is, as usual, spot on. really, i love it. it's quite complex and gorgeous. i usually pass on opi's soft shades collections, but the one back in 2013, oz the great and powerful, surprisingly included a darker shade, and a textured one! behold the stunning what wizardry is this. 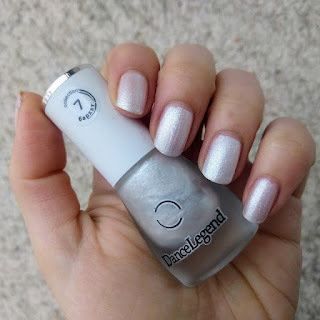 this polish is unbelievable. opi lazily described this gem as "rich taupe" and boy, oh boy, is there more to this polish than that. wwit is a stunning brown/olive textured polish, with abundant gold shimmer. it's finish is not super gritty, more like fine grains. of course it dries matte, but due to the shimmer, it doesn't look dull and sparkles all over! it dried reasonably quickly, and it looked like it's not a chipper (i usually change my polish daily, so...). it is beyond awesome! after blue rebel, i am showing another polish from chanel's THE blue trio (les jeans collection for fashion's fight out 2011). in the spirit of a light blue wednesday, i'm wearing coco blue. 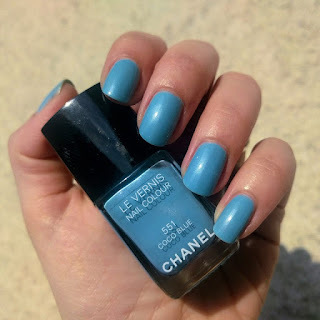 surprisingly or not, this was my first sort of baby blue polish. i never was a fan of this particular shade, it was always too girly for me, somewhere in the lines with barbie pink. also, it was the last one of the trio that i got, but i'm happy that i did. 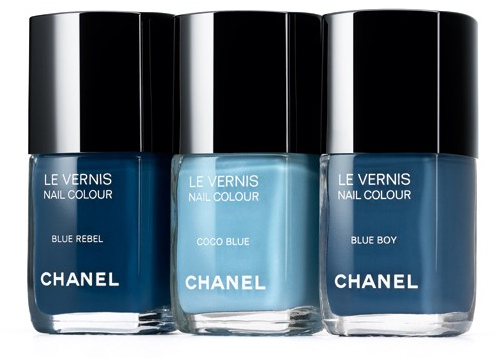 coco blue is a cool- toned sky blue creme, with some of the chanel's famous pearly subtle shimmer. 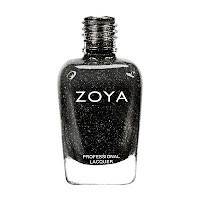 in the bottle, the shimmer is a bit in-your-face, but it is barely visible on the nails. in my opinion, it has the function to make the formula smoother and easier to apply. the color is really vibrant under the direct light. it is one of those colors for all seasons, and i've grown to really like it. for some reason, i was completely sure i that i read somewhere that the formula is terrible, but it is good. not amazing and brilliant, but without any issues in applications. 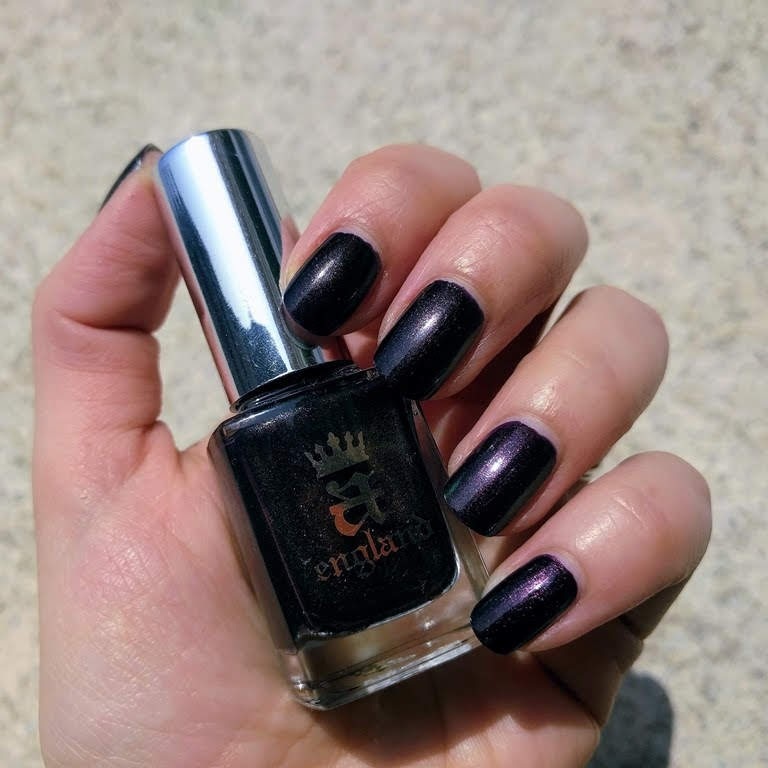 storm is one of the polishes from zoya's awesome collection ornate for winter 2012.
storm is a really straightforward polish, but nevertheless, a stunner. one of those that are a must have in every collection: a black base filled with dense holo particles. 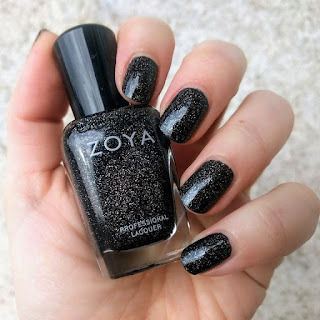 in zoya, they describe it as "a full coverage, holiday black with a high concentration of micro fine diamond holographic glitter." it is beautiful and with a great formula, just like a deep starry night. 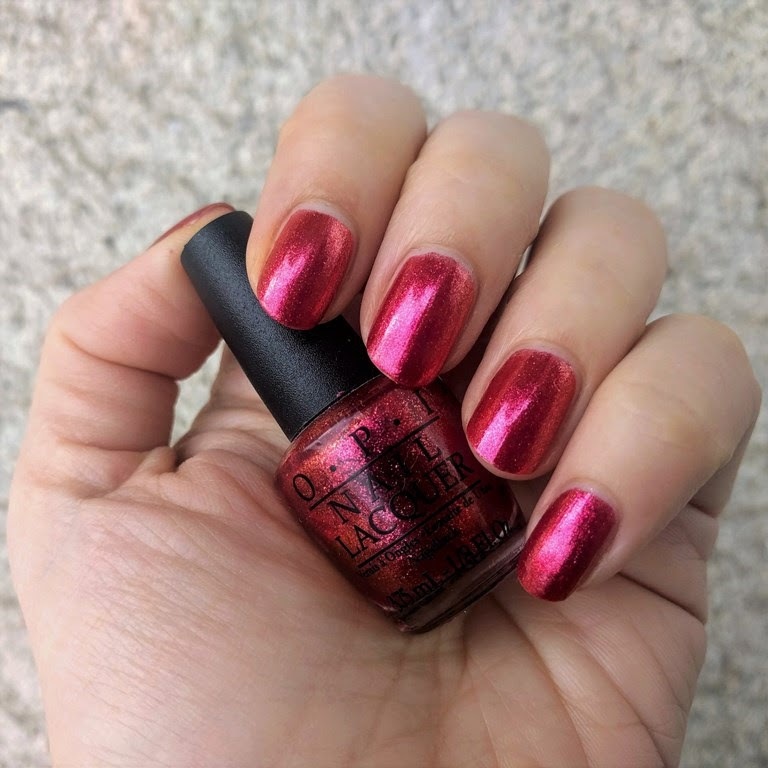 after teas-y does it, i am showing another polish from opi's holiday collection burlesque back in 2010, show must go on. 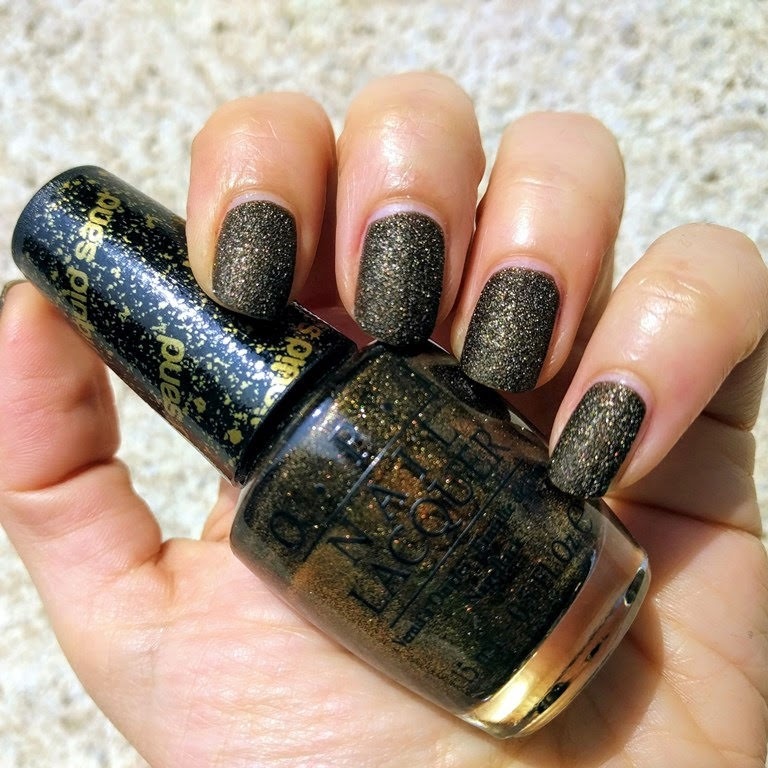 i am so sad that i had only the mini version of this polish, because it is a stunner (and, unfortunately, finished now). a magenta-burnt orange duochrome, awesome for gloomier days because you can see all the little details in it. i think it is really unique and wish i could find a dupe! the formula was decent, especially for a mini, but i would forgive it even if it wasn't, that's how pretty it is. i am a sucker for a well chosen nail polish name, and i admit to being susceptible to propaganda. 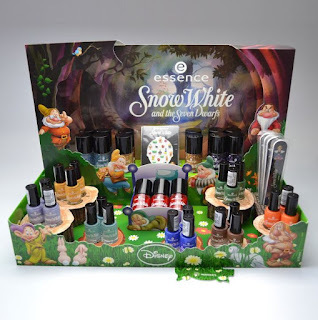 that's why i had to try really hard not to buy everything from essence snow white limited edition back in 2012. and i actually never liked that particular fairy tale (i would probably surrender to this urge if it was little mermaid or sleeping beauty :D). i decided to buy only the ones i really liked (grumpy and two toppers, huntsman and prince charming, but i had to have evil queen also, ) even the stand was so adorable! after showing huntsman, the spotlight goes to prince charming. prince charming applies easily and it's not too thick, which is a problem i come across quite often with the glitter toppers. 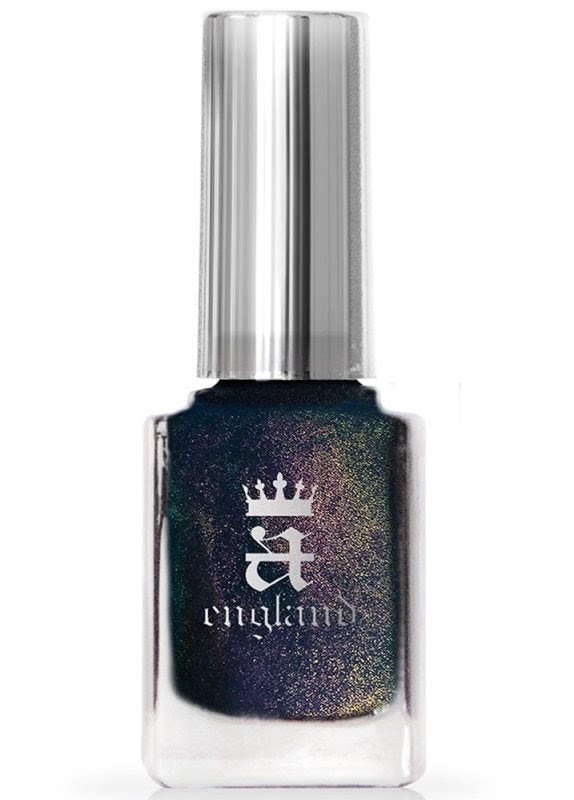 it has hexagonal blue glitter suspended in clear base together with silver and holo glitter. 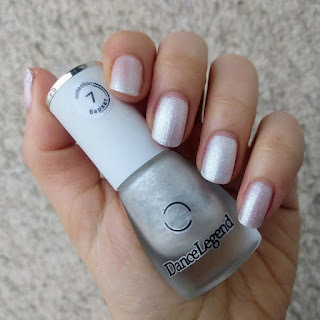 i mentioned how much i loved dance legend velvet and velvet mini (Бархат Мини) collections, and i already showed number 10, so tiday is time for number 7.
velvet mini 10 is a pearly white shade with a lot of silvery shimmer. as most of satin polishes, this one looks quite differently in shade and direct sunlight, which is why i am including both. the formula is a bit tricky, it is somewhat transparent so it sometimes needed three coats, depending on how thick the first two were. it was fully dried in about 20 minutes.